I've installed the Elementary OS onto my old MacBook Air. 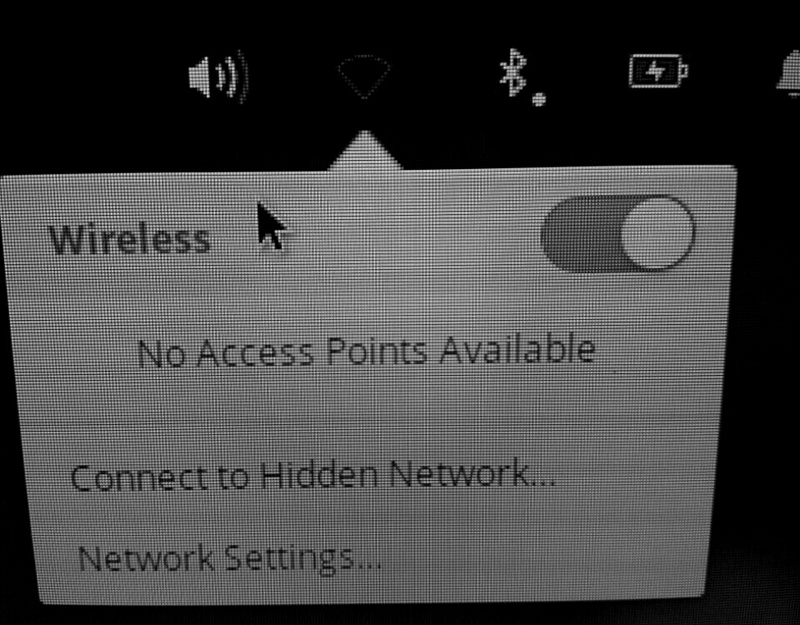 I can't get the laptop to recognize and connect to my wifi though. Any suggestions? Pix... 934 shows that I don't have a regular LAN connection. Pix...754 shows that none of my Wi-Fi connections are showing up. Pix... 624 is the new screen that shows up when I select one of my WiFi connections. 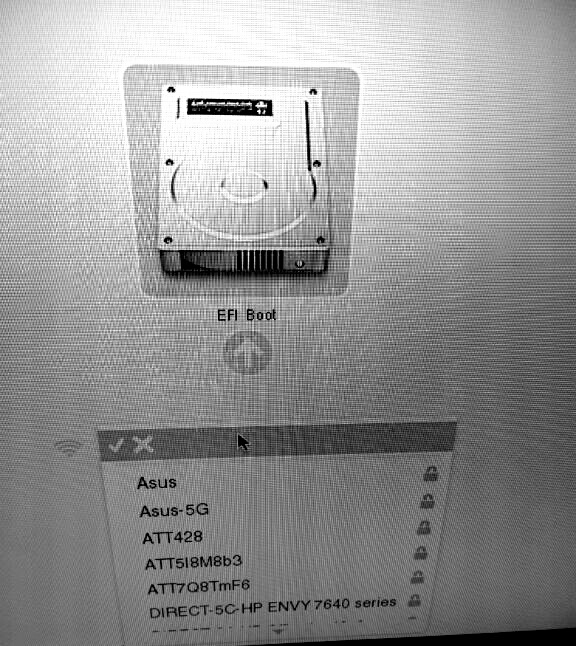 Pix... 604 shows all the available Wi-Fi connections. Pix... 414 shows the screen when I turn the computer on and press & hold the 'Options' button after the computer makes the little music sound. 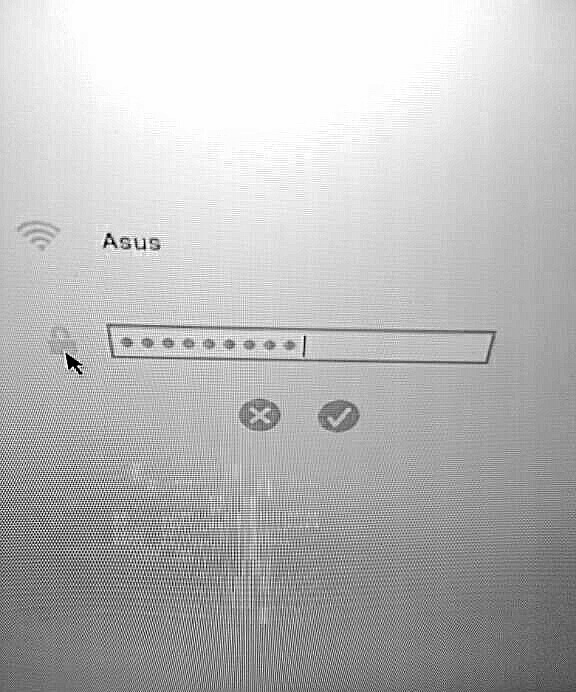 I read something somewhere about needing to activate the network or something. Any thoughts? 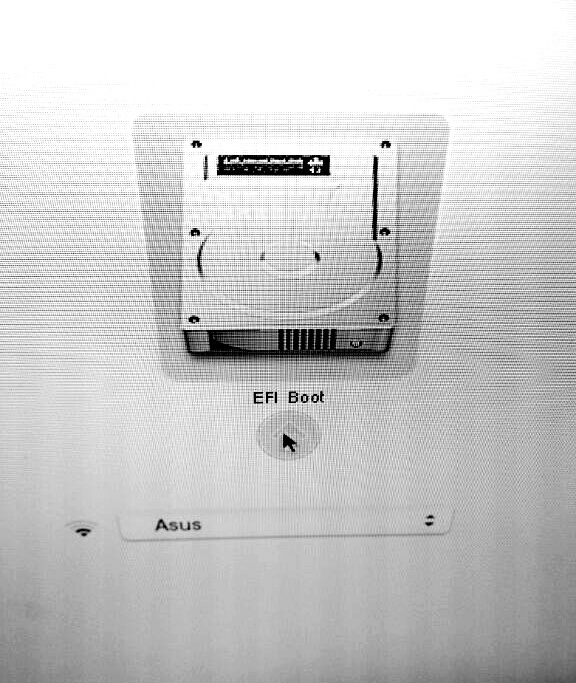 Okay, so I got into the GRUB menu by pressing the 'esc' key within the press hold the 'option' key after you hear the Macbook chime at startup. 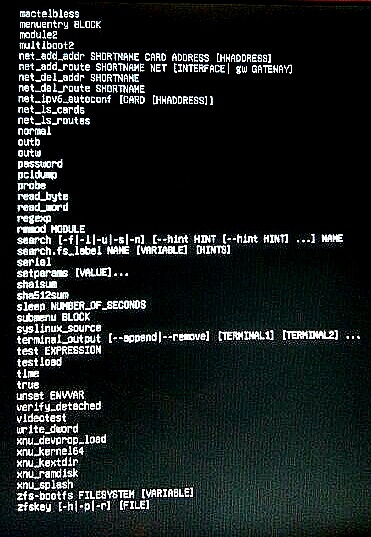 Here are the lists of items to choose from after typing 'help' at the GRUB menu screen came up. Any suggestions? Not the answer you're looking for? Browse other questions tagged wifi bluetooth macbook internet or ask your own question.